Sinclair’s Scott Ehrlich, Cox’s Ian Stinson, CBS’s Adam Wiener and Gray’s Erin Overstreet will offer insights they’ve gained into local news audience behavior, optimal OTT content and programming decisions, backend tech challenges and monetization opportunities at TVNewsCheck’s OTT News Summit on June 11. 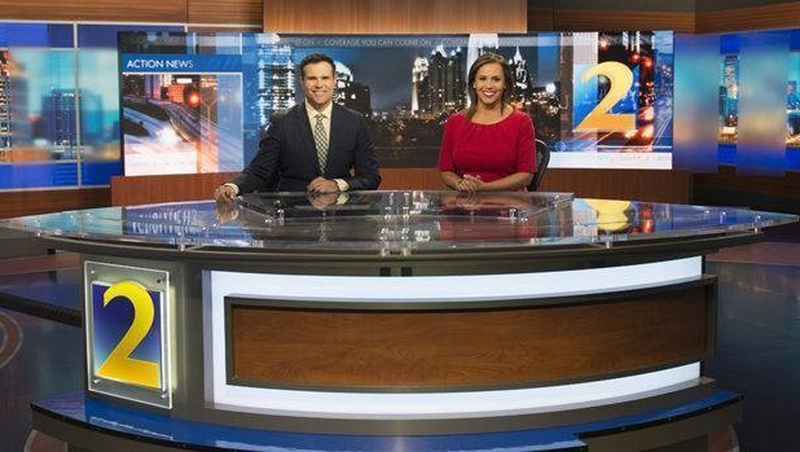 Apollo Global is cobbling together a major new station group by melding Cox, Northwest and spinoffs from the Nexstar-Tribune merger. Not much is known about the four-sided deal at this point, but it’s got everybody talking. Most surprising to me: Northwest and its retrans contracts may be the key to the whole thing. 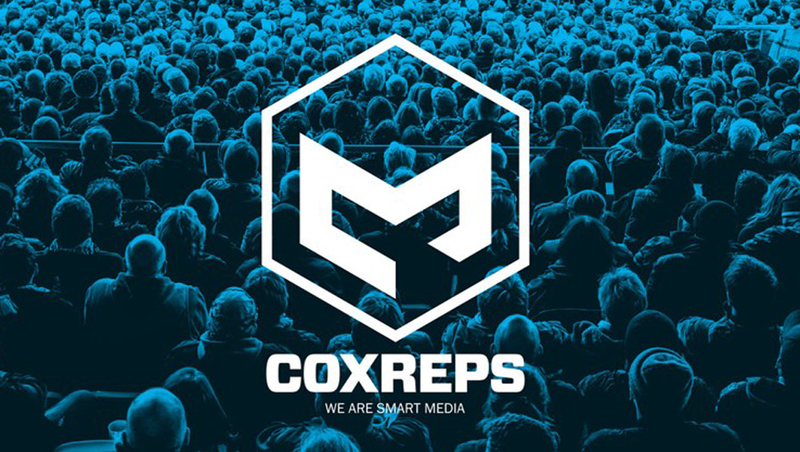 The new multi-year agreement covers all Cox TV and radio stations plus CoxReps and Videa. Voice platforms like Amazon Echo and Google Home are opening up a new front for media companies to reach consumers. Digital executives at broadcast and newspaper groups say that making early plays there and iterating quickly to a more seamless experience will earn them an important foothold in the smart home.